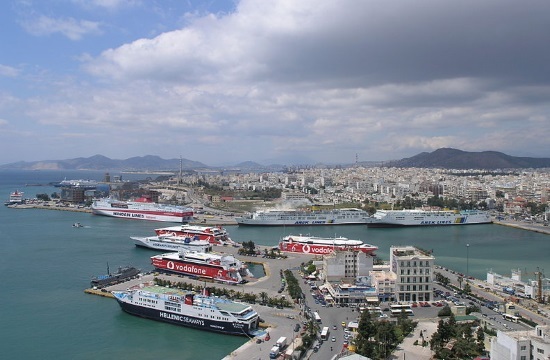 A chamber of Greek-Chinese economic cooperation on Tuesday expressed its concerns over what it called the recent "negative developments" regarding the future of a 600-million-euro investment plan by the Cosco-managed Piraeus Port Authority (PPA), naftemporiki.gr reports. The chamber referred directly to the unprecedented declaration of nearly half of the port authority - as well as two-fifths of the entire municipality of Piraeus - as an area of archeological interest. Such a designation, among others, means much stricter building codes and land uses. Furthermore, the announcement reminds of a recent signing of a multi-billion contract between China and Italy for the management of four Italian ports by Chinese companies, with Cosco announcing the assumption of the port of Trieste a day earlier.